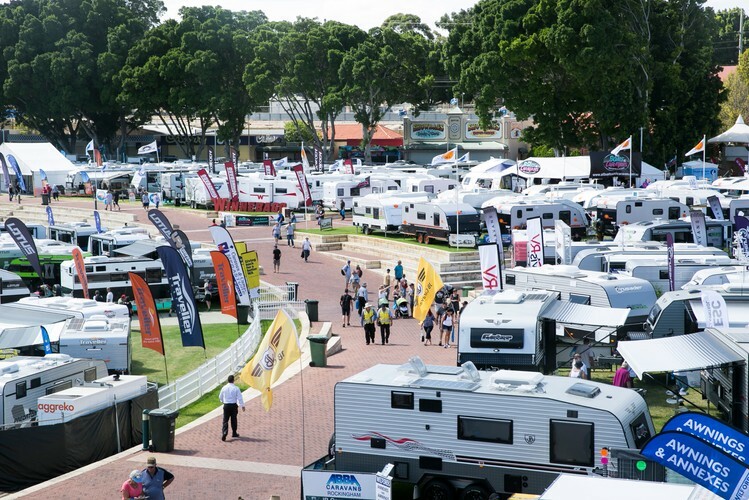 Claremont Showground is home to the IGA Perth Royal Show and hosts a variety of annual events which attract over one million visitors a year to Perth’s favourite multi-purpose venue. 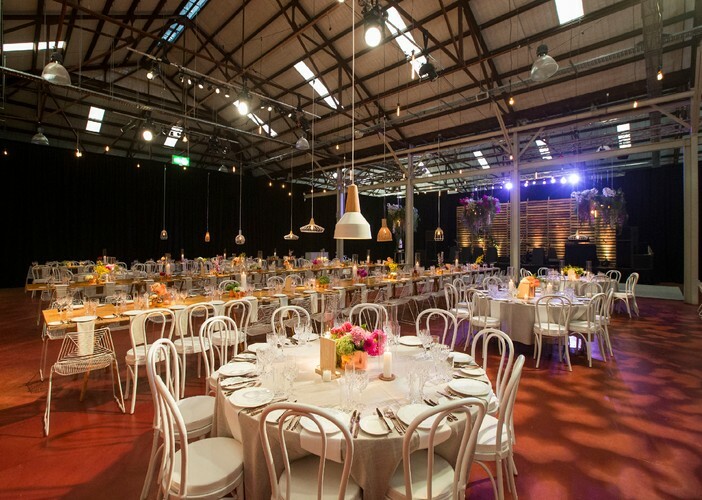 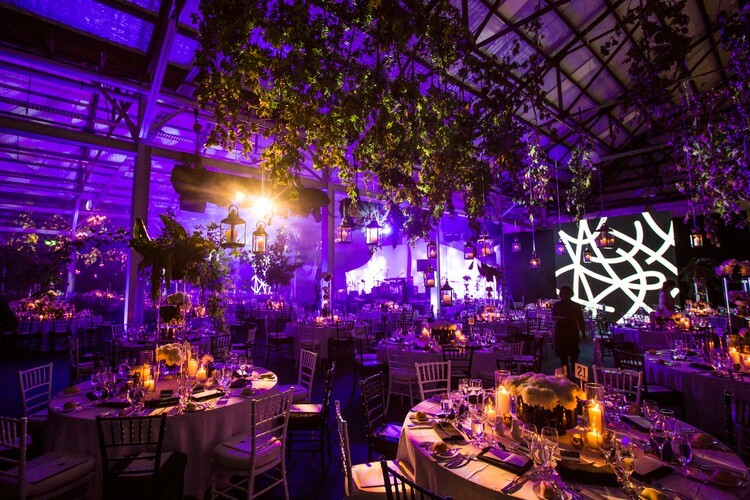 Claremont Showground has a range of first class pavilions, specialist function rooms, seminar facilities and outdoor areas including a central grassed arena with more space than the MCG. 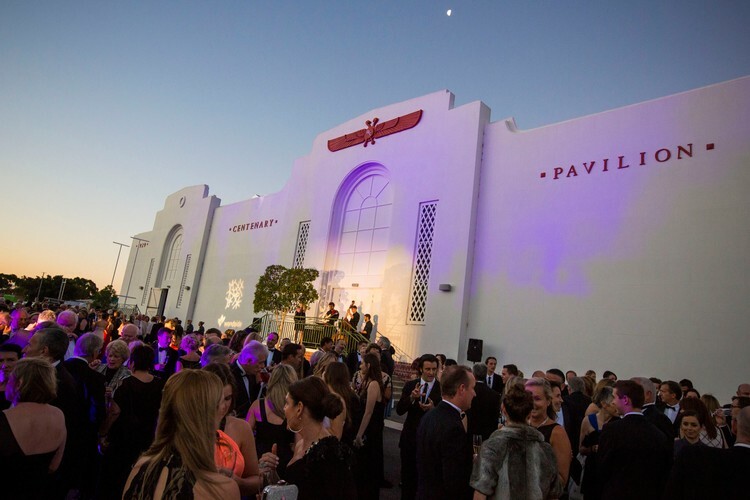 Claremont Showground is the only venue in Perth which has its own dedicated railway station at its doorstep, this user friendly public transport system links patrons with the Perth and Fremantle CBD within a few minutes, making this venue easily accessible and the perfect setting for exhibitions, festivals, concerts and large events.